Iran dares U.S. over new sanctions – Royal Times of Nigeria. Deputy Foreign Minister Abbas Araqchi on Wednesday said Iran will respond if the U.S. government passes new sanctions. New sanctions being discussed in the U.S. Congress are “a completely clear hostile act and against the Islamic Republic of Iran and … will be met with a definitive response,” Araqchi. Aeaqchi, who is also a top nuclear negotiator, however, did not specify what actions Iran would take. The U.S. House of Representatives voted overwhelmingly on Tuesday to slap new sanctions on Iran, Russia and North Korea. 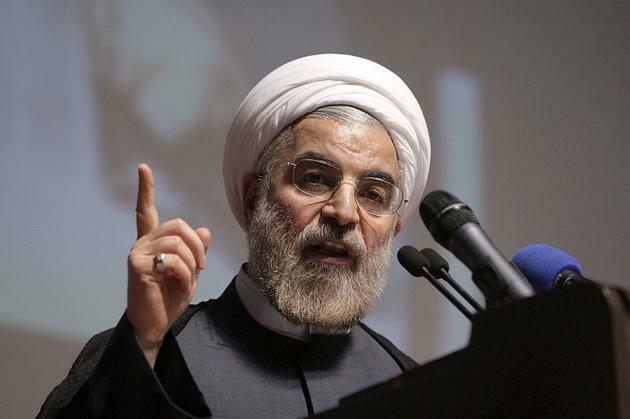 “New sanctions could reduce the benefits that Iran receives from the nuclear agreement.